While technology is often synonymous with automation, improved human connection and convenience, new technology and the sharing economy are changing and impacting many aspects of our daily lives. The way we travel – from planning a vacation to driving to work – can be enhanced with a large amount of data, apps, and friendly assistants like Siri, Alexa, and now Bixby. One area that has been largely enhanced by these technology improvements is that of transportation. With almost 70 percent of the U.S. population carrying smart phones in 2017, many companies now aggregate and utilize GPS data from certain cell phone providers. The data is completely anonymous, with all personal identification information having been removed. “Big data” has now become available to transportation planners and engineers, who proceed to use these sets to help analyze real-time and historic traffic operational information. The information is used to assess bottlenecks and congested areas, to better predict future needs, and to inform policy and decision makers in order to maximize utilization of public dollars when setting priorities for infrastructure investments. Use of this data is also allowing us to better understand travel patterns, origins and destinations, and observe operations and deficiencies in real time. We can then better forecast future demands and conceptualize cost-effective solutions from the quick fixes to the long-term major investments covering all transport modes. 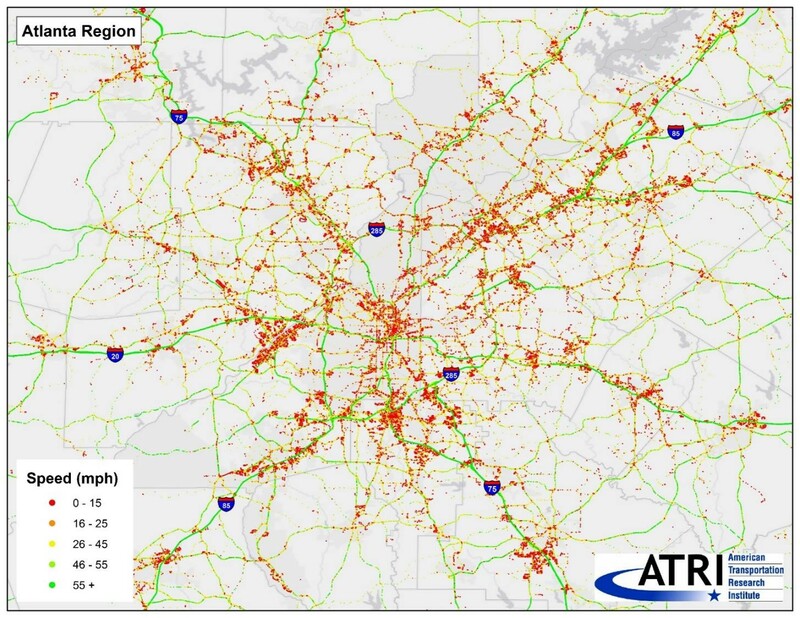 This data can also help with accidents and recovery operations by providing life-saving information to emergency officials when major incidents impact transportation mobility. This could include inclement weather, major wrecks, or even facility impairments that cause delays to major areas or regions. In Atlanta, recent examples include “Snowpocalypse” in January 2014 and the I-85 bridge collapse in March 2017. Evaluation of historic data dating back to before both of these events helped officials plan detour routes, while analysis of data after these incidents helped them to plan for future potential incidents of similar magnitude as part of infrastructure resiliency planning. Technology will continue to improve our data, our research, and our planning methodology. RS&H is ready and will continue working with clients every day to take advantage of the most advanced technology, to improve the quality of life in the communities we are proud to serve. Steve has more than 24 years of transportation and environmental planning experience across the Southeastern United States. 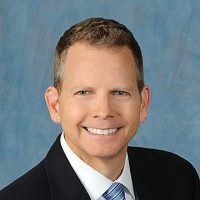 He is experienced with the management of regional transportation planning studies, corridor studies, city/countywide plan development, sector/small area plans, multimodal analysis, plan development, capital project programming, project development/costing, travel demand modeling, and public outreach.